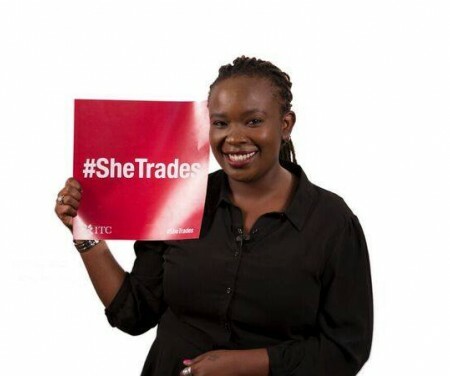 The International Trade Centre launched the SheTrades initiative to create an ecosystem of integrated solutions that empower women economically through greater integration in trade and investment. The Goal: Connect 1 million women to market by 2020. What is the SheTrades Workshop Gambia? The workshop will provide the opportunity for women entrepreneurs and business support institutions to gain knowledge on export procedures and solutions, as well as to improve their understanding of the SheTrades Initiative. After the event, participants will be requested to complete an evaluation form.